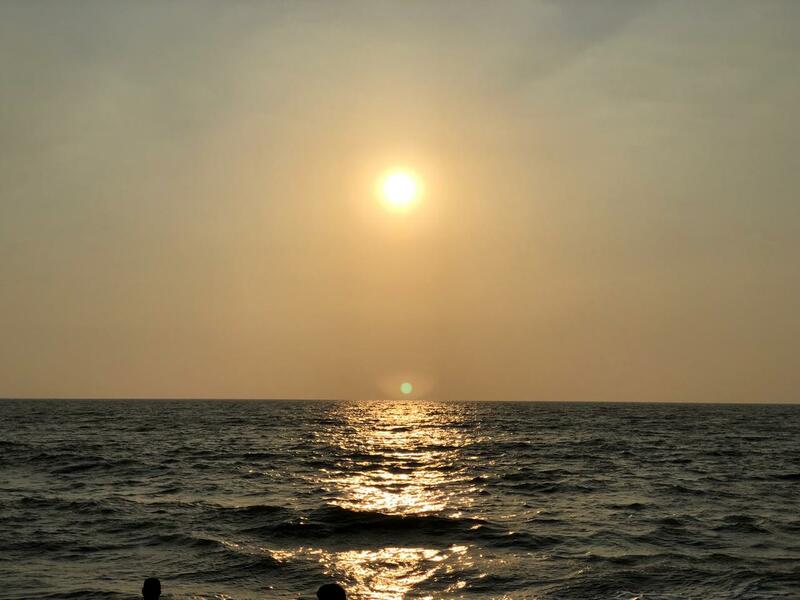 Kerala is undoubtedly God’s own country. Think sprawling beaches, swaying palm trees, coffee plantations, silent backwaters, peaceful hill stations, therapeutic therapies and soulful food, and you are transported to paradise instantly. But the highlight of this serene place is the hospitality. 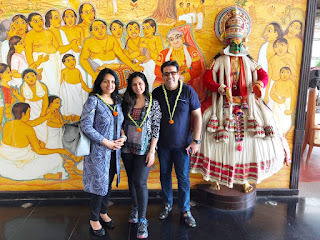 We got a taste of luxury and hospitality at a fabulous retreat called Vasundhara Sarovar Premiere Vayalar. 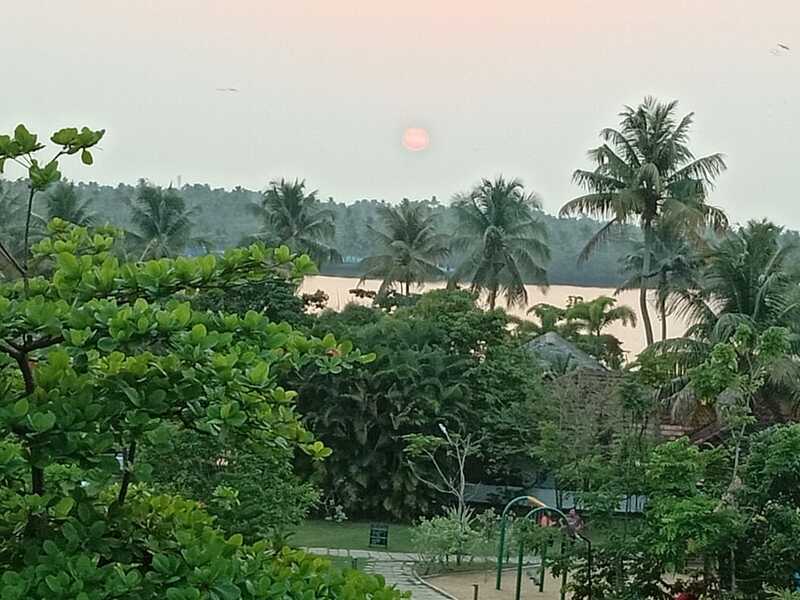 A small village tucked amidst lush greenery, Vayalar echoes tranquility and connects you with nature. 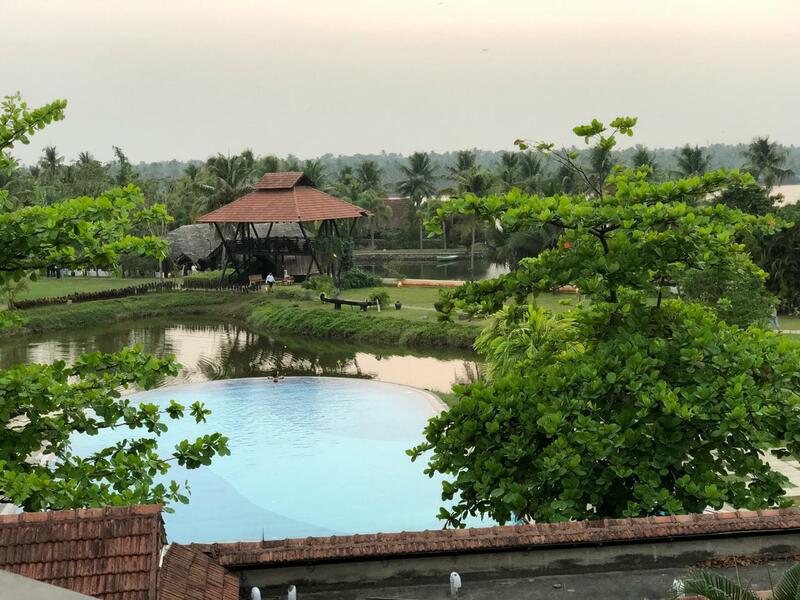 Nestled amidst verdant and peaceful backwaters in Vayalar, this place is an absolute sanctuary for someone looking for a rejuvenating vacation. 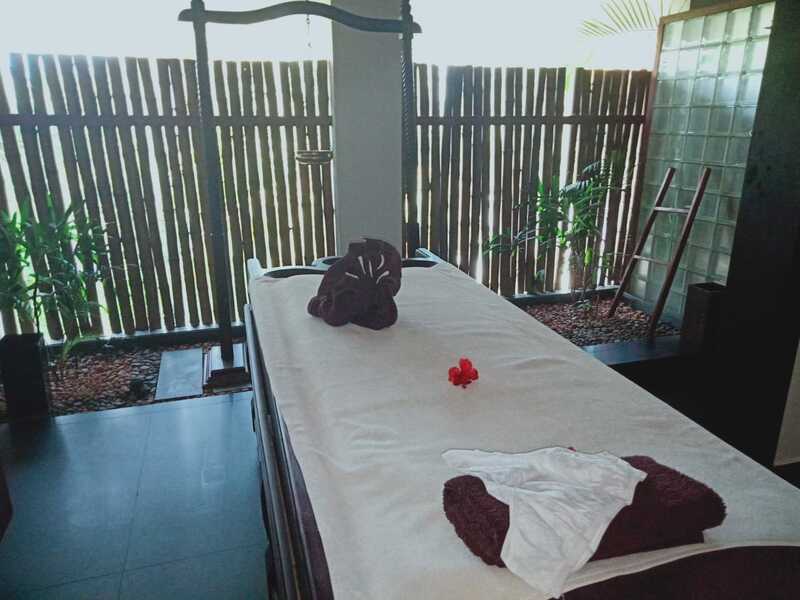 Vasundhara Sarovar Premiere is indeed a premier retreat with an extensive offering of fitness, spa and wellness programs coupled with culinary delights that enrich the soul. The resort creates a feeling of comfort and a home away from home. There is no direct fight to Vayalar, but it can be accessed from Delhi to Cochin in almost 4 hours. 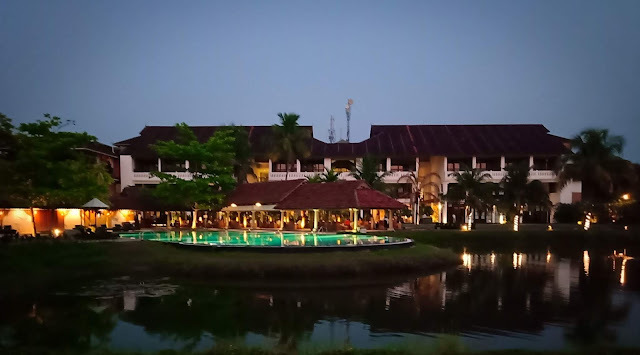 Vayalar is barely 2 hours by road from Cochin International airport. The moment you board the cab sent by the hotel, they help you in smothering with love and warmth. A basket of goodies is the first thing you will get to see once you slide in the cab. The drive is pretty comfortable as the driver is well trained and ensures you enjoy the beautiful sight of swaying trees that Valayar is abundant with. The moment the cab stops at the resort, the first impression you will instantly get is a homecoming. A smiling lady applies tikka on the forehead and welcomes you with a garland made with fresh flowers. The first impressions of Vasundhara Sarovar Premiere are as endearing as the city which oozes heritage, warmth, grandeur and solace. The wooden flooring throughout the lobby reflects craftsmanship while the water bodies and stones add to the charm. 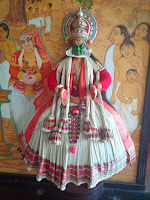 Several artifacts simply bring you more closely to the tradition and heritage of Kerala. The 6 acre expansive luxury resort offers 5 star comforts and amenities with an authentic Ayurveda experience. The large resort complex is surrounded by immaculate landscaping, tropical plants, and an artificial lake that is interconnected with Vayalar’s backwaters. 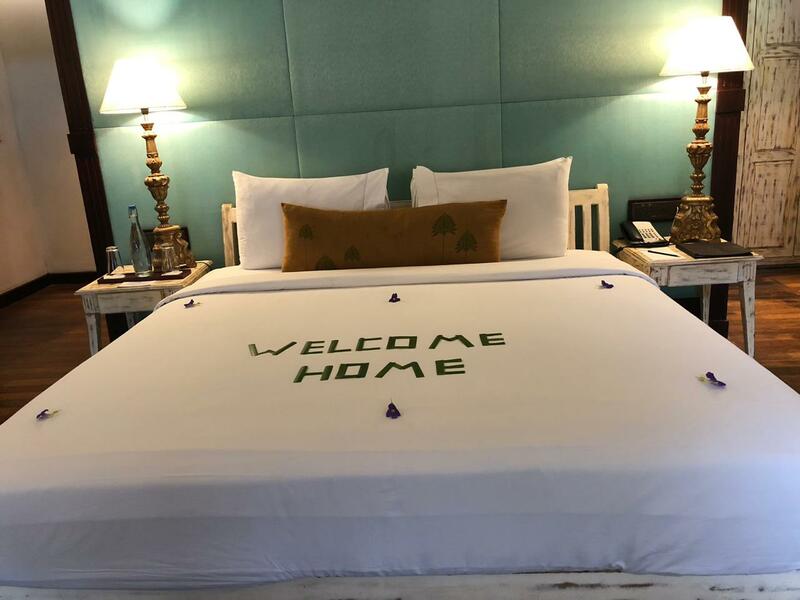 With 60 luxury rooms and 6 floating cottages to choose from, Vasundhara Sarovar Premiere is full of options and offers flexibility for all kinds of guests from honeymooners, large families to corporate. Floating cottage – Luxury Uniterrupted! We stayed in the floating cottage which came with a sprawling area of comfortably furnished space. The cottages stand out because they offer guests the ability to get into their own private Jacuzzi. That’s right; you can get in and out of the Jacuzzi right from the comfort of your room! Besides this, the room has all the luxury amenities that included a wide dressing table, kettle with coffee tea sachets, sofa set. The bathroom has toiletries from Biotique, soft towels, slippers and gowns and a rain shower. 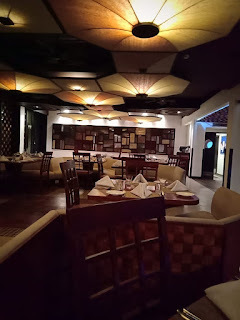 The resort’s award winning restaurant Mystic Spice is perhaps the best I have come across. 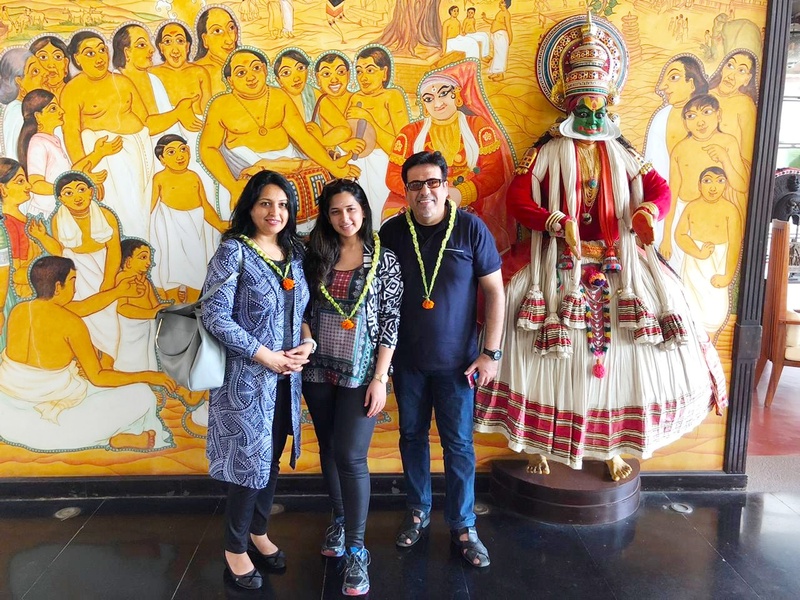 Not only do they have soulful traditional curries, their ambiance celebrates the grandeur of the southern state which is evident in their décor. 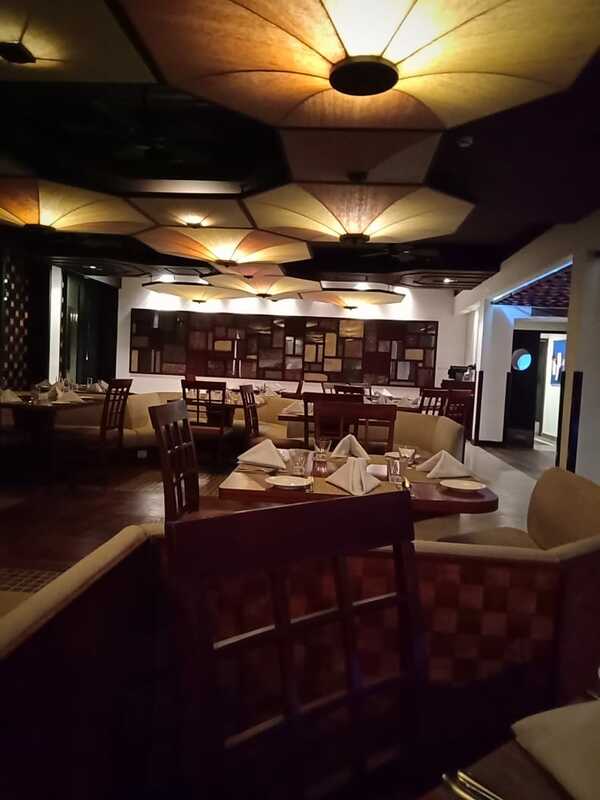 The Mystic Spice Restaurant is a testimony that healthy food can be deliciously satisfying. An innovative menu is lovingly created, influenced by cuisines from South India. Comfortable chairs and sofas spread out evenly only add to the dining experience for guests. The aroma spread out in the air is very soothing for the soul and accentuates the appetite. The executive chef is skilled in crafting sumptuous delicacies and ensures guest leave the table fully satisfied. The buffet lunch we had was not only delicious but offered a wide variety of dishes for any taste. Kerala is known for the traditional therapies that have amazing healing benefits for the mind, body and soul. Not only are they therapeutic but they help in the healing process. 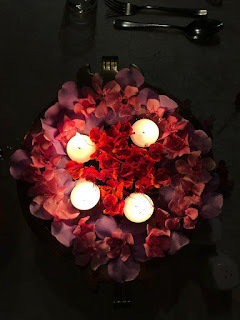 We were invited to experience the odyssey of wellness at their spa. 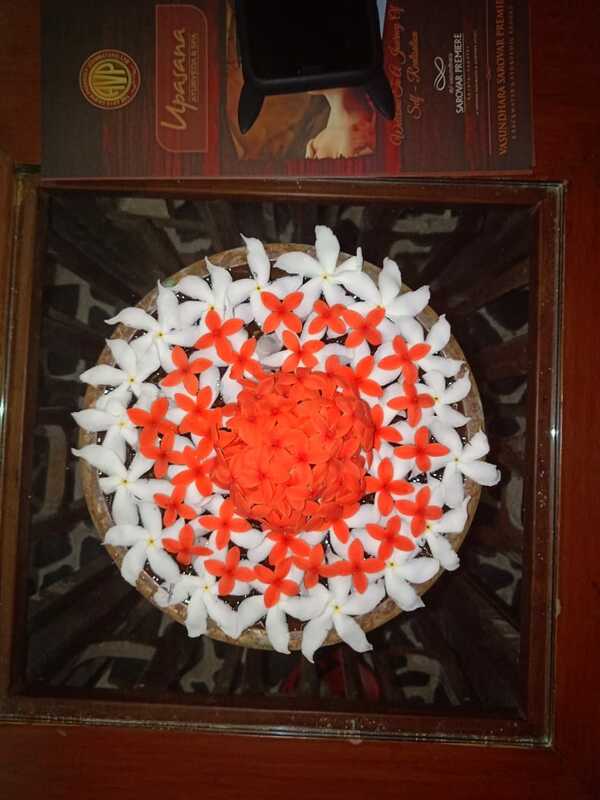 The traditional Kerala architecture, design and opulent craftsmanship are proudly and lovingly displayed at the spa. 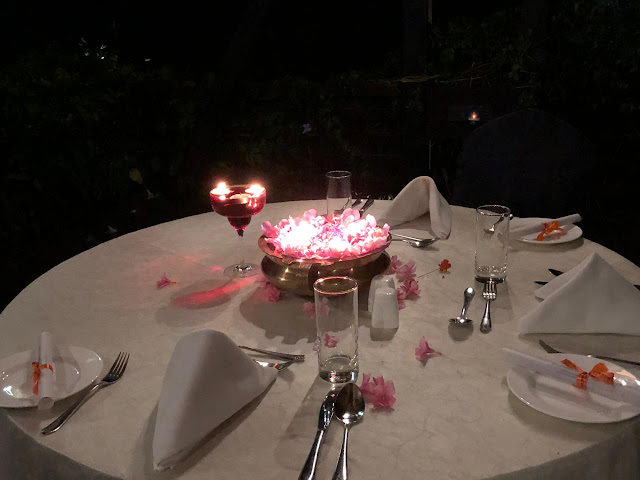 From the wide open areas, spacious rooms, scintillating view of the lake and trees that dress the courtyard area, to enchanting candle lit aroma oil walkways – wherever you glance there’s a vision of beauty. The spa is a palace in its own right – elegant and serene with scattered calming water features. I met my daughter after her experience at the reception. 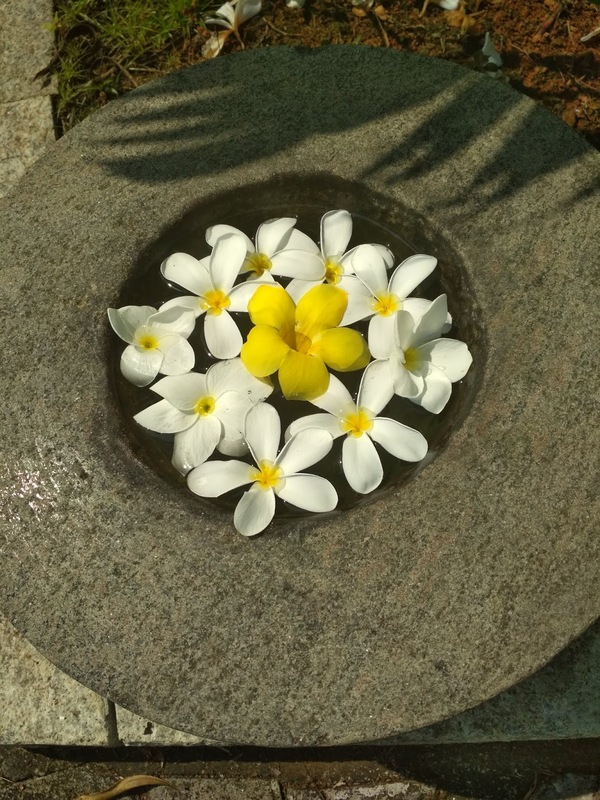 She loved the shirodhara experience and also mentioned how the therapist tailored her needs and adjusted the pressure to her liking. Post the treatment, we were offered some calming herbal tea with honey. The tea accentuated my relaxation. I thanked my therapist and the team for the amazing experience and left the spa satisfied and beaming with joy. The evening was a celebration of the South Indian cuisines through their celebrated chef who created masterpieces for us to relish. Chef Abhilash comes with an extensive background in crafting extraordinary dishes that satiate the soul. The resort created a fabulous dining experience for us to devour the unique flavors of Kerala in their six course menu. A beautiful candle lit dinner was organized by the resort and we were enthralled to experience the culinary odyssey. The starters include masala grilled prawns and kuchumber salad (leaf wrapped grilled fish, prawns cooked on a hot griddle & Indian spices). Followed by mutton roast and paratha - a delectable showcase of presentation and flavor. There is always a fine line between careful arrangement of small bites and an overwhelming smorgasbord. Keeping this in mind, Chef Abhilash planned some of the best dishes for us. Before the main course, we enjoyed lemon mint sorbet, a palette cleanser that has the perfect fresh mint sensation that gives a nice balance with sweet sensations and a long pleasant finish. The mildly sweet drink cleansed the palate, and primed our taste buds for the main course to follow. 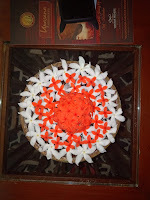 In the main course, we were served Kerala rice with meen (fish), banana flower thoran, ulli theyal . We loved the main course but the star of the show was the desserts which comprised of banana toffee and ada pradhaman (rice flakes with jaggery and coconut milk). The next day was a big surprise for us. 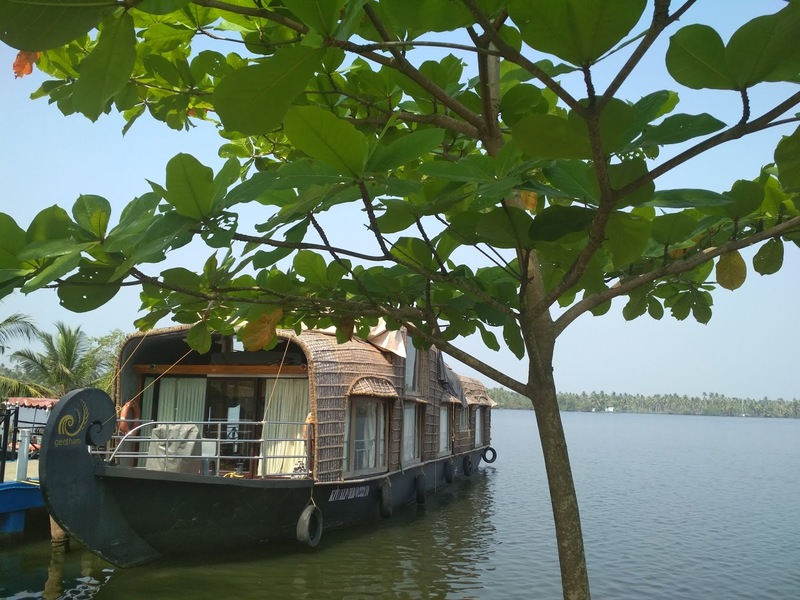 The resort had organized a houseboat experience for us and was enthralled. The Houseboat experience organized by the resort is an experience worth cherishing. We were welcomed by the warm staff at the houseboat who escorted us to an altogether world of luxury and warmth. 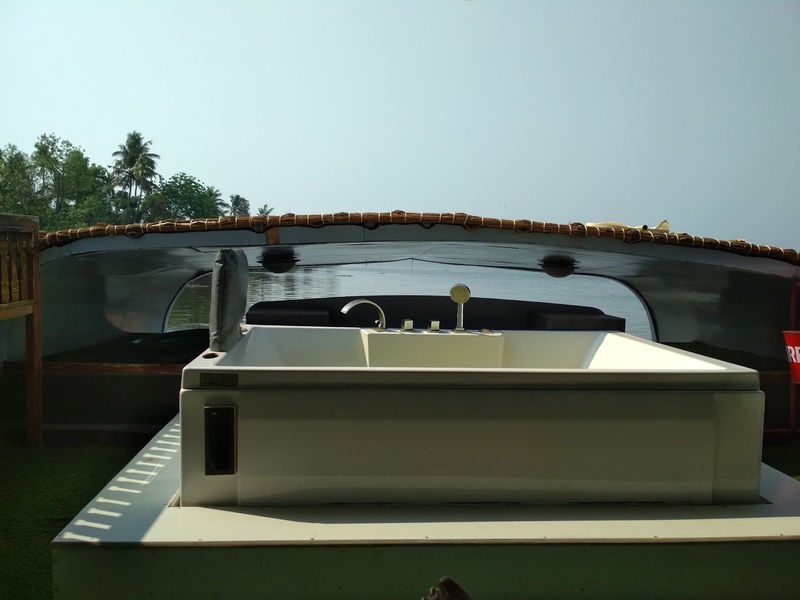 The houseboat is literally a small house that is equipped with all the luxury amenities and reflects grandeur. 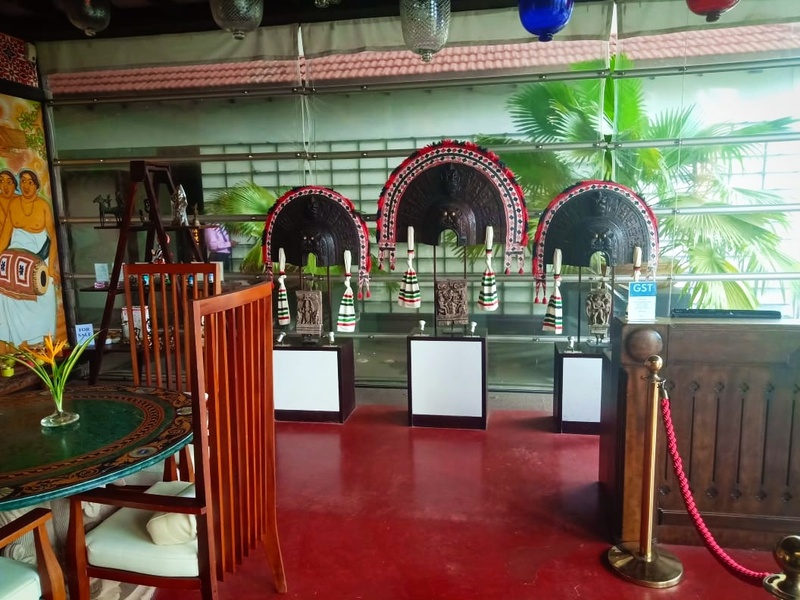 The wooden floors display the artistic finesse of Kerala, while the ceilings take you away to a midsummer night’s dream and the spacious chairs ooze comfort and relaxation. There is an ample space for dining in the living area and a large seating area for big families. There are two luxury bedrooms that have all the amenities to make the stay comfortable. The textured floors, large glass windows, spacious tables, comfortable chairs and soothing vibe create an elegant moment with a hint of decadence. The stairs take you to the deck which has a Jacuzzi. 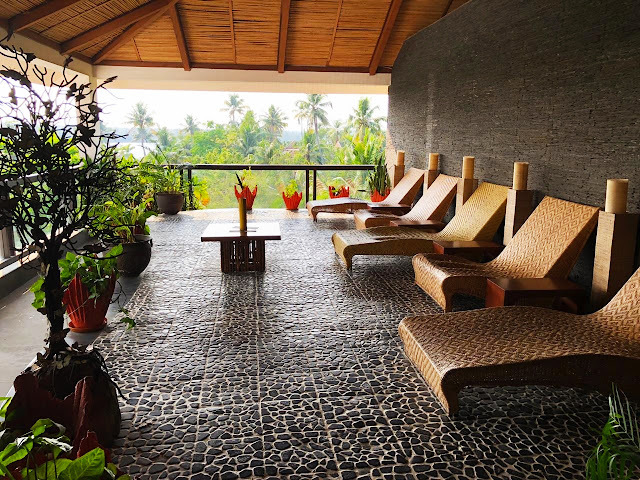 The soft breeze on the deck, while enjoying a breathtaking view of the coconut trees brings one closer to peace and happiness. What we loved was the sunshine playing on our face while we enjoyed fresh coconut water served by the warm staff at the houseboat. We also got to experience the refreshing toddy drink when the houseboat stopped at one of the small villages to give us a feel of the local experience. Surprisingly we loved the drink. When we returned a fabulous sadya meal was laid. Sadya is a traditional experience in Kerala during onam when the gods are served this meal as Prasadam. There are 21 dishes, including pickles, chutneys, poppadams, curd, rice and parantha. 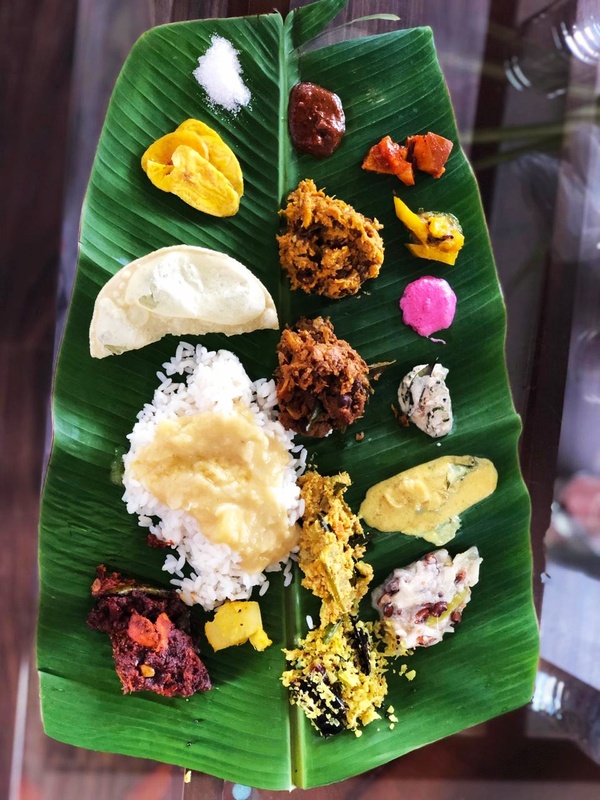 The prasadam is served on a banana leaf and tastes delicious. We were filled to the brim eating but ensured there wasn’t any wastage. After folding the banana leaf and closing the lovely meal, we retired to the bedrooms to rest for some time. The temperature is always perfect inside and the beds are super plush and comfortable to help you snooze. I enjoyed the beautiful scenery as the houseboat moved along. The sound of birds and the water created a symphony with the movement of the houseboat that seemed heavenly. The houseboat experience is something one must enjoy as it brings you closer to God’s own country. We reached the resort and headed towards the tea corner which is operated by a local villager and managed by the resort. Guests can enjoy tea, coffee and snacks thus relishing the local flavors of the Southern state. The day closes with a nice warm dinner at the Mystic spice. We enjoyed a continental fare of Chinese delicacies along with soups and salads. The next day was a day filled with excitement and fun as the resort had planned sight-seeing for us. We left the hotel after a light lunch of traditional meal and boarded the cab. The sight-seeing at Vayalar is extremely enjoyable as it has an amazing conjugation of culture and adventure. We visited the Alleppey boathouse junction, near Allappuzha, Kerala. Operated by Kerala Canoe Tourism houseboat, this place is ranked Number 1 among all houseboats according to Trip Advisor. 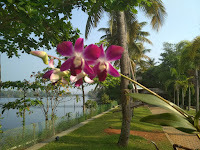 The place is clean and offers a stunning view of the backwaters. Next stop was the International Coir Museum – The museum showcases the traditional processes and development of coir industry, including retting and fibre extraction. 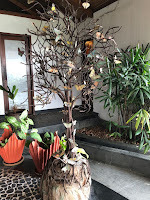 This is a place where one can enjoy watching the products made with coir so artistically. 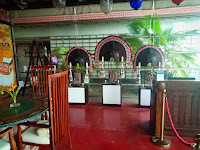 There is a souvenir shop attached to the Museum where visitors can have the joy of shopping a wide range of coir handicrafts, coir doormats, coir ornaments etc. Next the cab took us to the Revi Karunakaran Memorial Museum. Revi Karunakaran was the architect of the modernized coir industry of Kerala. 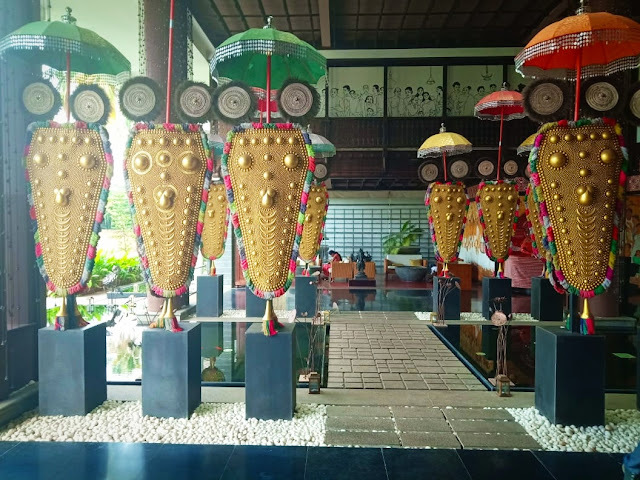 The museum is located at Alappuzha, Kerala, India that displays decorative art and artifacts, including a large private collection of Swarovski crystals and ivory. The visit to the museum is worth it as each artifact displays the intricacy and fondness that Revi’s wife had in showcasing her husband’s collection. 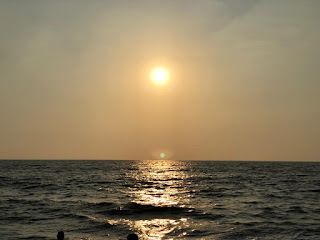 The last stop was the beach where we enjoyed the serenity and the beauty all around. The waves gashing at the shore is a sight that is worth watching. The beaches at allepey are surprisingly clean and have shacks to enjoy drinks. We reached the hotel and went towards the pool to cool off. It’s always a delight to enjoy a dip in the evening watching the starlit sky. The last day ended with a coastal menu prepared by the executive chef and his team. The next day, the hotel arranged a speed boat ride that was absolutely thrilling and adventurous. The ride was extremely astounding and adventurous. You can get a taste of fun in this boat ride. The Resort provides several facilities for guests to keep them occupied. From Infinity pool that overlooks the rainwater lake to fishing expeditions, each activity is planned to accentuate the guest’s experiences. The Houseboat cruises, speedboats, pedal boats, rowboats and sunset cruises can be conducted based on guest’s requirements. Besides, walking/jogging trails can also be organized. You can also do yoga under the guidance of their expert teachers. Cycles are also provided to explore the property. There is a 6000 sq ft indoor activity center for kids with pool table, table tennis and board games. Indoor games like snooker, table tennis, carom and chess. 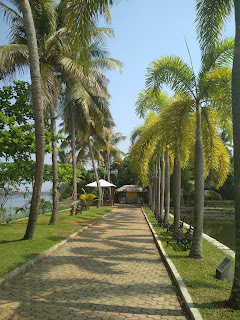 Outdoor activities like badminton, fishing and fish feeding. Vasundhara Sarovar Premiere has an open air amphitheatre where you can enjoy the dramatic and colorful traditional performing arts and music of Kerala. We witnessed a fabulous kathakali performance that was exhibited by the local artists who displayed a visual treat through their expressions. 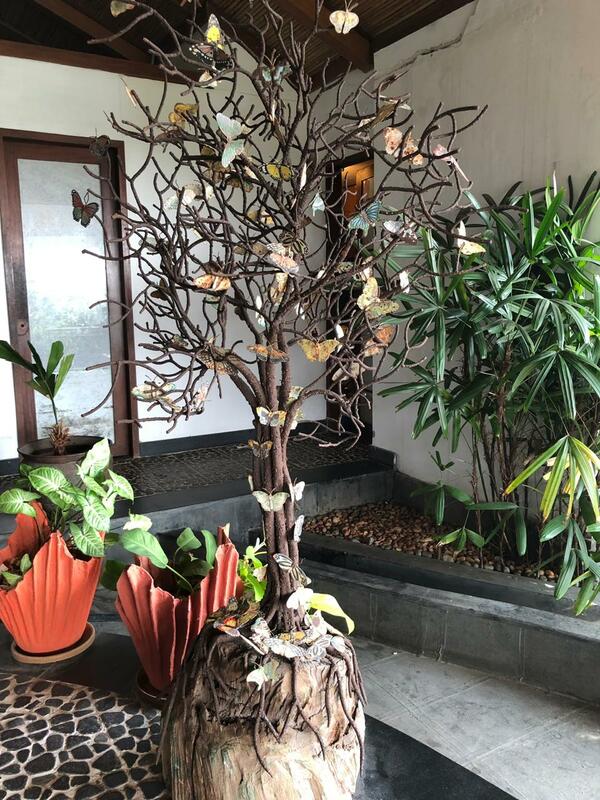 Bidding adieu to Vasundhara Sarovar Premiere – Goodbyes are the worst as for us the resort was more than a home for us now. 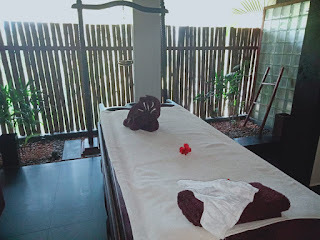 The extremely hospitable staff, the chef and his team, the spa therapists had worked their charm on us and it would be difficult to get back to the usual routine. But Delhi was calling and we had to leave God’s own country. While leaving the resort, the warm staff presented us with a token of love by gifting us a beautiful set of wooden coasters. We loved their warm gesture and with a heavy heart bid goodbye to the resort. 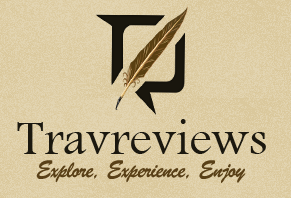 If you enjoyed reading my experience and are willing to get a taste of luxury amidst verdant greenery, then this place is perfect. You can also visit their website for details on booking.